Interact with robots from the Edinburgh Centre for Robotics! From an assembly line robot that wants to learn how to work with you, to cute football playing bots, learn how robots understand and imitate human beings, and the important reasons why. Presented by The University of Edinburgh. 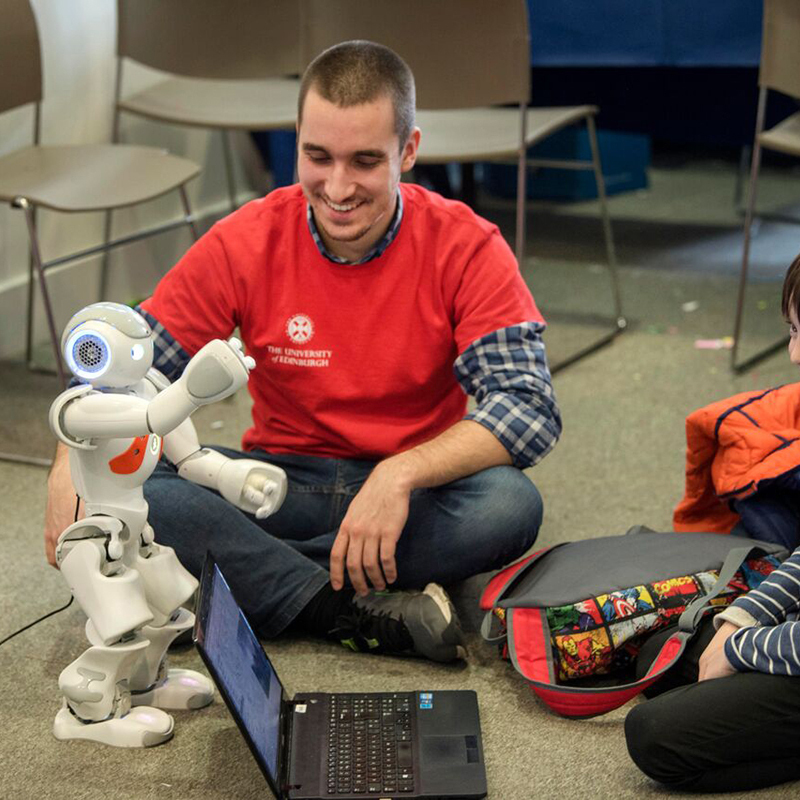 Interact with robots from the Edinburgh Centre for Robotics! 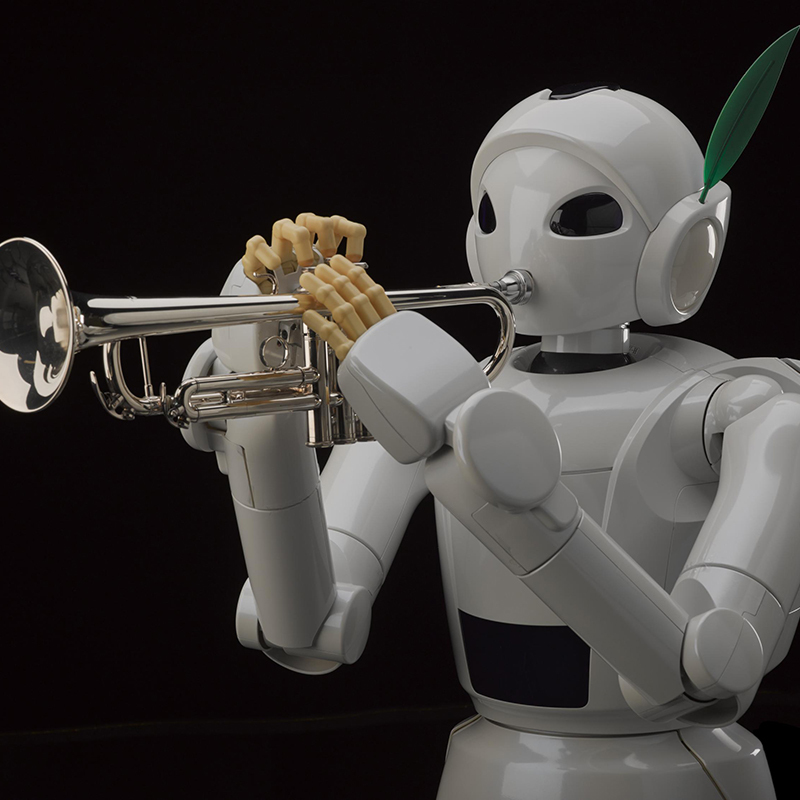 This is your chance to see the most significant collection of humanoid robots ever assembled.